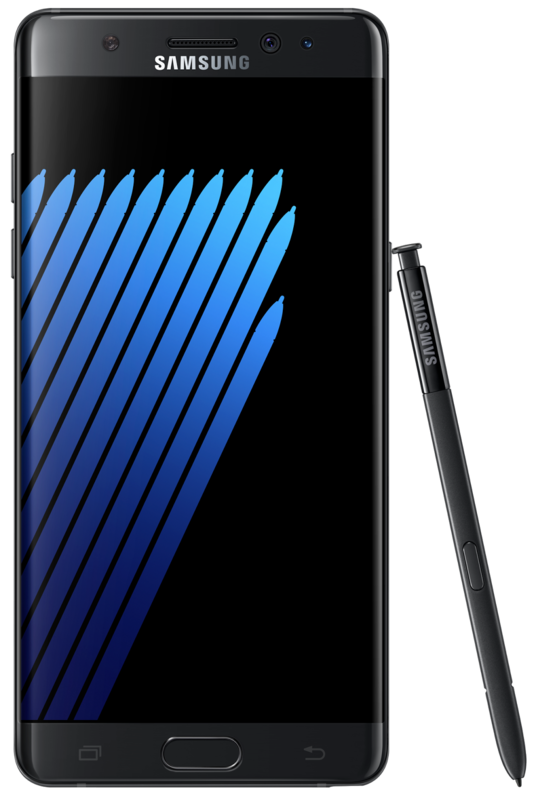 Samsung Electronics South Africa continues to drive the smartphone market with the Galaxy Note7 by building on the company’s category-defining leadership with innovative features that set a new standard for large-screen devices. 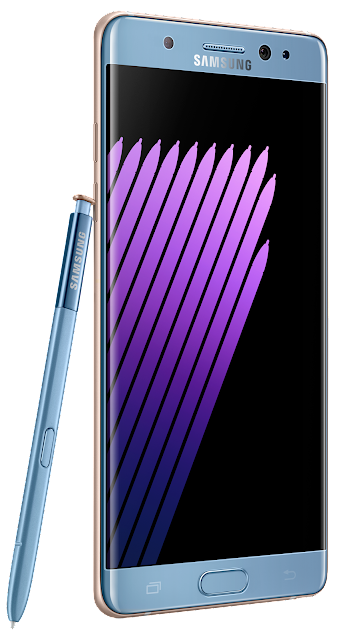 The Note7 is the gateway to a Galaxy of possibilities with the most advanced security features and S Pen capabilities. “The Galaxy Note7 combines productivity and entertainment, with strong security features. The device strikes a balance between work and play, enabling people to achieve more than what they thought possible on a smartphone. Powering a robust ecosystem, it is the ideal device for those who want to achieve more in life,” says Craige Fleischer, Director of Integrated Mobility at Samsung Electronics South Africa. Samsung understands the importance of keeping content on users’ phones protected. 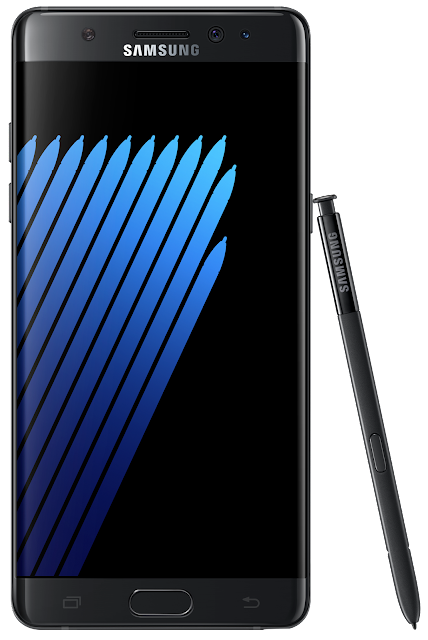 Coupled with Samsung Knox, an industry-leading security platform, the Galaxy Note7 provides heightened security and privacy, with highly advanced biometric authentication, including fingerprint scanner and iris scanning technology. The Galaxy Note7 offers more authentication options that can be used interchangeably depending on how people use their phones, no matter where they are or what they are doing. The enhanced 7th generation S Pen is more than just a writing tool – it is the gateway to getting more done efficiently and accurately. Users can bring ideas to life the moment inspiration strikes without unlocking the screen by using Screen off memo and simply pinning the memo to the Always On Display. The S Pen gives users the ability to easily create and share. Access the best of the S Pen’s creative abilities with Samsung Notes, a new unified app allowing users to make handwritten notes, draw, or edit memos from one location. The new S Pen writes with ease and precision. The smaller 0.7mm tip and improved pressure sensitivity provides a real pen-like feeling. With the peace of mind that IP68 water resistant provides, the Galaxy Note7 S Pen lets users write down their thoughts without interruption, even when the screen gets wet. The Galaxy Note7 features a gorgeous, curved 5.7-inch QHD Super AMOLED screen delivering a bold and immersive picture on a smartphone. It is ready to stream HDR video, enabling a cinema-like environment including brighter colours and a deeper black, which ensure users get the full perspective that the filmmaker intended. In addition, the Galaxy Note7 features Game Pack, available through Google Play, including top game titles, an easier redemption process and new user benefits. For people who live to create, tell stories and transport people to entirely new worlds, the Galaxy Note7 can be used with the new high-resolution (3840x1920) Gear 360 camera, to capture, edit and share 360-degree images and videos on the go. These memories can then be shared with friends via platforms including YouTube 360 and Facebook and can be relived with the ultra-immersive Gear VR. By pairing the Galaxy Note7 with the new Gear VR powered by Oculus, users can explore premium virtual reality almost anywhere. Galaxy Note7’s incredible Super AMOLED screen and powerful processor for ultra-immersive viewing. “With the Galaxy Note7, Samsung continues to defy boundaries of engineering to perfect the user experience through innovative design and technology. We are extremely excited about bringing the Iris scanner security technology to the mass consumer market through the Note7. This is an example of Samsung pushing the frontier of what’s possible. The Galaxy Note7 is more than just a smartphone; it’s a connection point to Samsung’s ecosystem of devices, software and services,” concludes Fleischer. The Galaxy Note7 will be available locally from September.